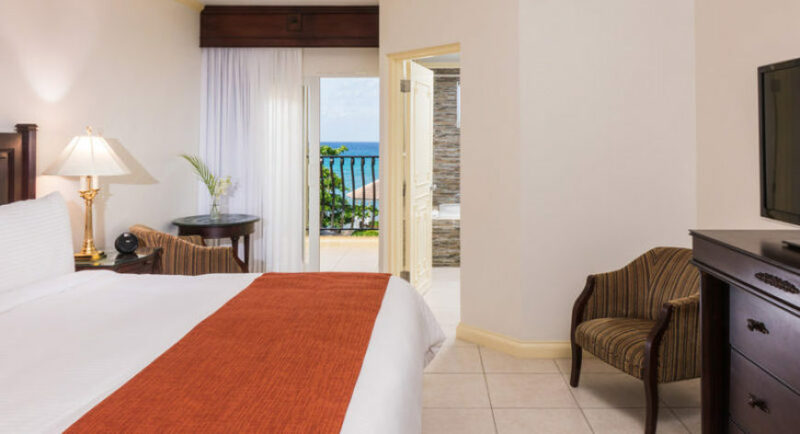 Discover a newfound serenity at the all-inclusive oceanfront Jewel Paradise Cove Beach Resort & Spa. 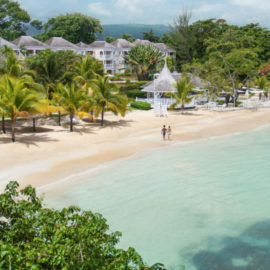 Our secluded adults-only tropical paradise on Jamaica’s north coast, offers signature Jewel Resorts amenities and world-class services, centered on an all-inclusive health and fitness theme. This completely revitalized resort will encourage you to imbibe fresh juices and smoothies and sample a variety of healthy cuisine options. 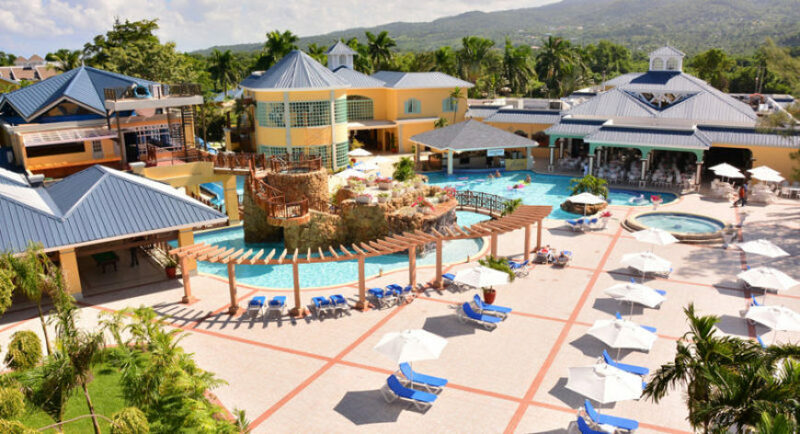 Jewel Paradise Cove promises luxury and sophistication with 225 rooms and junior suites reimagined in a colonial contemporary, yet casual island style. Plus resort-wide WiFi, seven restaurants, a variety of bars (including swim-up & juice), private beach, pools with pool concierge service, rejuvenating optional full-service Radiant Spa and more. 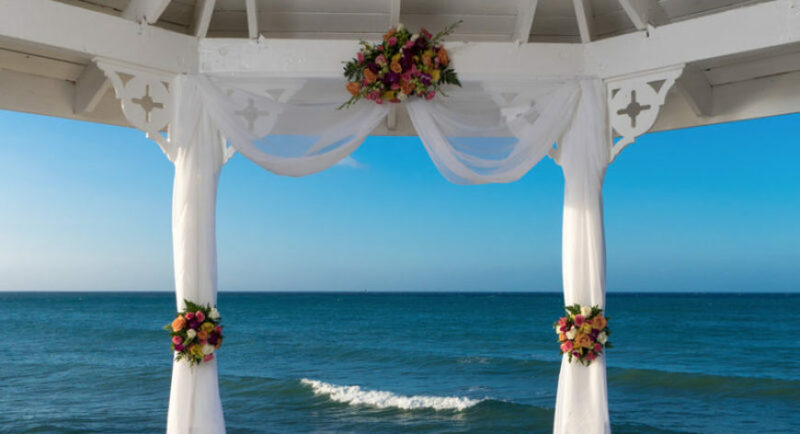 Jewel Paradise Cove is also the perfect place for your next meeting, event, reunion or dream wedding! Montego Bay’s Sangster International Airport (MBJ), approximately 80 minutes / 42 miles. 42-inch flat-screen TV keep you connected. 24 hour room service included. 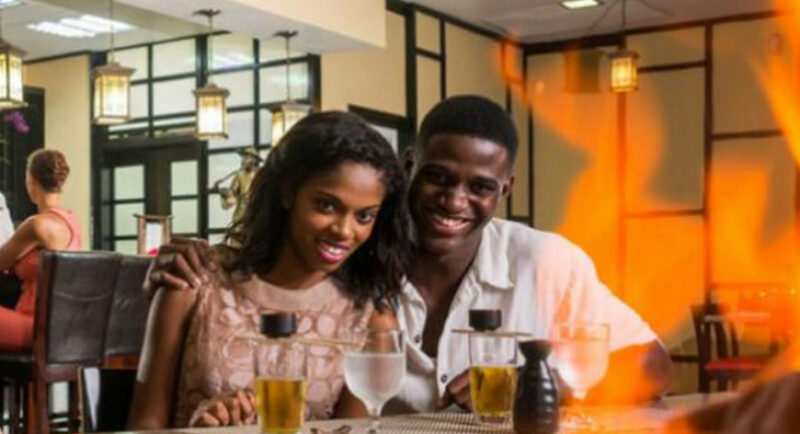 Concierge is available to assist in special seating for dinners, shopping advice and how to see the best of Jamaica during your stay. Elegant tiled showers and tub contain multiple body jets as well as a fixed shower head. The butler can take care of in-suite check-in, unpacking and pressing, turndown service, drawing a scented bath, arranging treatments at the Radiant Spa (treatments not included), room service and much more. His and hers robes with slippers and a personal butler. Sandwiches, fresh salads, Jamaican jerkstyle burgers & wraps. Coral Café – Buffet breakfast/lunch/dinner featuring innovative specialties and fresh smoothies. Court Jesters Fire-Oven Pizza – Custom pizzas and socializers menu. Featuring fresh, creative sushi, sashimi and more. Serving sophisticated ‘white-glove’ dinner service. Serving exotic gourmet specialties from the Far East with Teppanyaki style entertainment. A variety of bars, including an oceanfront swim-up pool bar, serving cocktails and exotic tropical concoctions. All bars feature our “Gem of the Day” specialty drink. Gather around the piano with a custom-concocted cocktail and enjoy the sophisticated jazz bar at Jewel Paradise Cove. Emerald Lagoon Swim Up Bar Another great Jewel Paradise Cove bar perfect for poolside cocktails. Dress code: Casual wear including swim wear (day time). Casual wear (night time). Bling Disco Bar Enjoy a cocktail and dance the night away at Bling! The upbeat live music and tropical décor come together for an all-night party. Spa Jewel Paradise Cove Resort & Spa Runaway Bay, Curio Collection By Hilton. 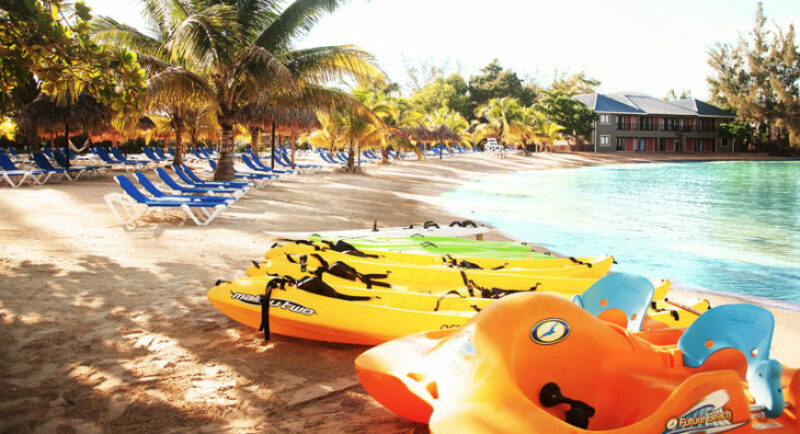 Whether you’re looking for relaxation, adventure or a quiet getaway for two, our resort in Jamaica has everything you need to bring your dream to life. With three epic pool areas, a scenic beachfront property, on-site spa and unique Jewel exclusives, guests will find exactly what they’re looking for to make their Jamaican vacation a truly memorable experience. Fitness Center Visit the fitness center and enjoy an impressive range of the latest exercise equipment. Cut is located in the upper level of the main lobby. Complete fitness center with new state-of-the-art cardio and weight machines and offering spinning, training, yoga and more.